Qantas has launched a new virtual reality app – Qantas VR – giving customers an interactive new way to discover and explore destinations before physically travelling there. Available for iPhone, Android, Samsung Gear VR, Oculus Rift, and HTC Vive devices, the app showcases Australia’s distinctive landscape through a series of immersive videos, including never before seen aerial footage of Uluru and Kata Tjuta. The app offers two modes: split screen for those who have a compatible headset or Google Cardboard and 2D landscape for viewing directly on a smartphone. 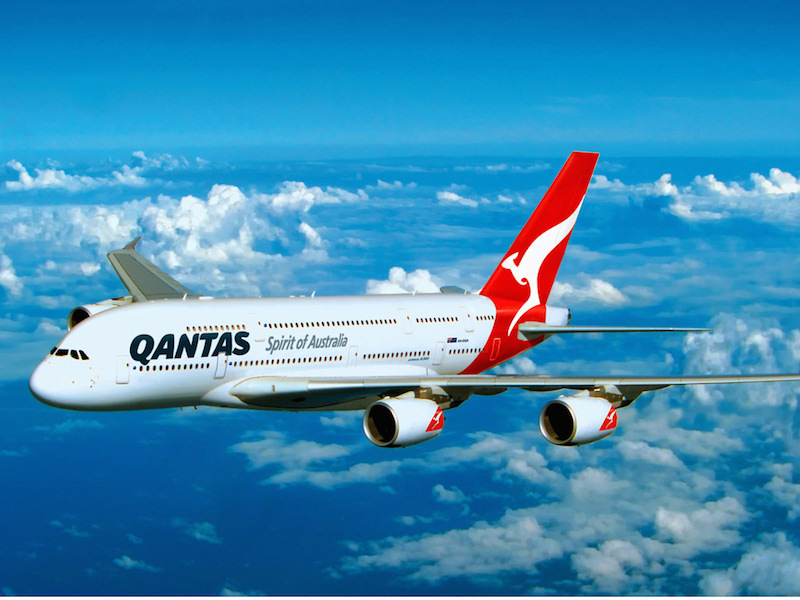 Users can also book Qantas flights to the featured destinations directly from the app. Qantas first offered virtual reality to customers last year, trialling an industry-first virtual reality experience with Samsung Gear VR headsets in its First-Class cabin and Lounges. 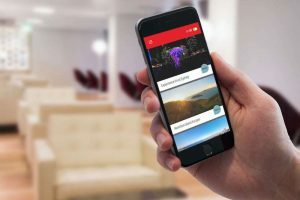 Qantas Group executive brand, marketing, corporate affairs Olivia Wirth said the app is an innovative way for travellers to plan their trip to Australia. “Our aim with the new virtual reality app is to connect with travellers by showcasing parts of Australia they may not be familiar with. “Customers loved our trial of VR headsets last year, but we wanted to take it to another level and make it more accessible. “Anyone with an iPhone or Android phone can take a virtual tour of Kakdu National Park, for instance, then book a flight directly from the app and see it in person,” said Wirth. The app launches with thirteen videos with additional content to progressively roll out over the weeks.